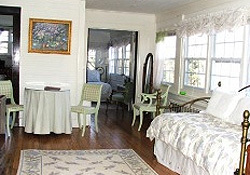 Oakland Cottage is spacious beautiful, warm and cozy perfect for families, intimate groups, or the getaway you have been waiting for just to rest, relax and unwind. 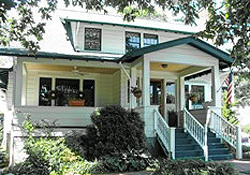 Minutes from the Biltmore Estate and downtown Asheville you could not be in a better location. Beautiful rooms and suites await your visit. 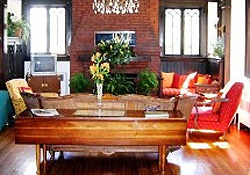 Indulge yourself the Oakland Cottage now offers in-room massage therapy with a professional Massage Therapist. All you need to do is call in advance and book your time. Offering a full breakfast each morning in the dining room to start your day. 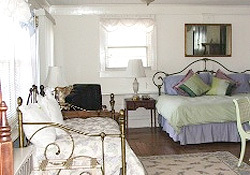 Oakland Cottage looks forward to your visit call us and reserve today and visit soon.